When you've been in an accident, you want help from an industry leader with decades of experience and a reputation for excellence. For more than 30 years, ABRA Auto Body & Glass has been the most-recommended automotive and collision repair shop in the nation, with a broad spectrum of auto body services that cover every inch of your car. When you bring your car in to your local ABRA Auto Body & Glass shop, you'll get amazing results and a free, no-obligation quote on every job. Whether you just need paintless dent repair to fix up a fender bender or have a bent frame, you can trust these respected professionals to get the job done right and on time. Their highly trained, certified technicians thoroughly will thoroughly inspect your vehicle and let you know exactly what needs to be done before work begins, all at no charge to you. 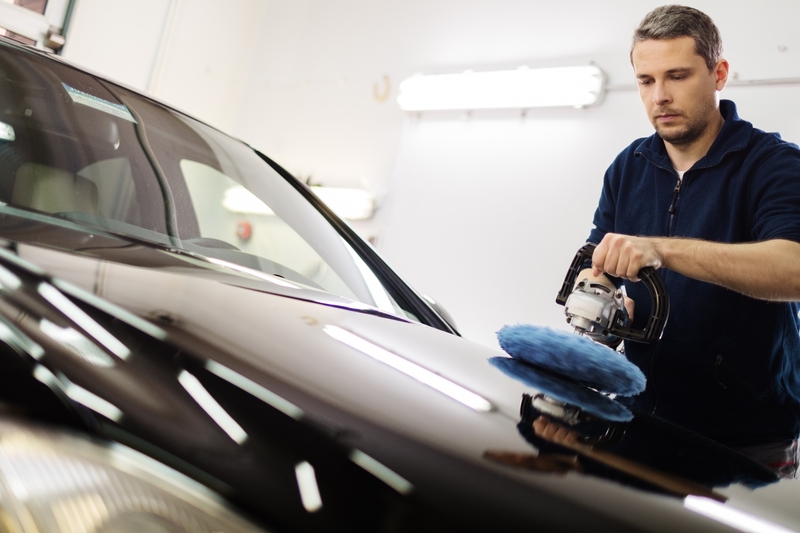 Each of these nationally-recognized body shops pride themselves on making even the most damaged vehicles look like new again, and in making the process as easy and stress-free as possible. They'll handle the insurance claim for you, and offer a lifetime warranty on all their work. It's this commitment to their customers that have made them a household name across the country. ABRA Auto Body & Glass has hundreds of locations across the United States. If you've been in an accident or have chips in your windshield, your can be confident your car will be in good hands with their highly trained, friendly experts.